Despite having the early advantage, ATK ended the game against FC Pune City in a 2-2 stalemate and Steve Coppell rightfully stated that his side could have done better. However, he was satisfied with his team’s overall performance and added that the Sunday night result was fair for both the teams. FC Pune City and ATK have been fighting hard to find a spot in the play-offs and the two teams ended their exciting match in a draw on Sunday. 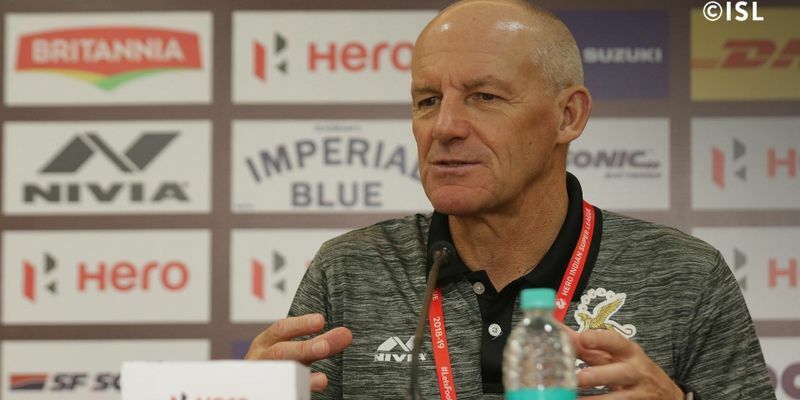 ATK’s manager Steve Coppell has reflected that it was a disappointing result given the position the team stood in as they were 2-1 up at one point of the game. He also hoped that midfielder Pronay Halder would recover from the injury he sustained during the course of the match before their next encounter. Pune head coach Phil Brown has mentioned that their team didn’t perform to their potential but the result was fair at the end as both teams were equally desperate for a win. FC Pune City has secured 15 points in 14 games, standing 7th in the table and they have four more matches to decide their fate in the playoffs. But Brown was optimistic on winning the remaining four matches and said that the outcome was still possible. "I don’t think we played well enough in the final third. I thought we were too loose in the final third. We’ve got good players like Iain Hume, Marcelo Pereira, and I expect that little bit of quality that would hurt the opposition. I think it was a fair result. Both sides needed to win,” said the Pune coach.